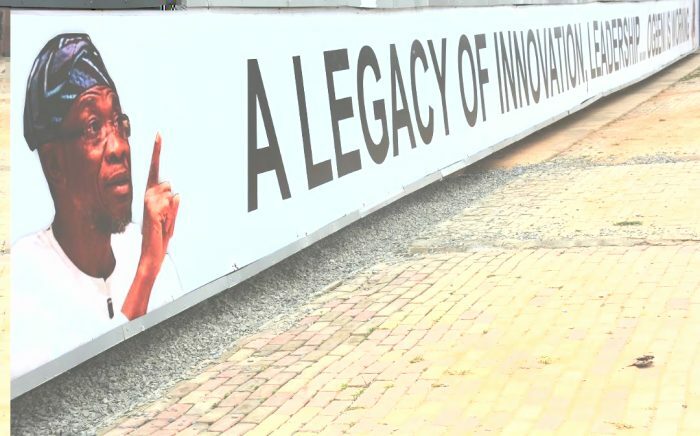 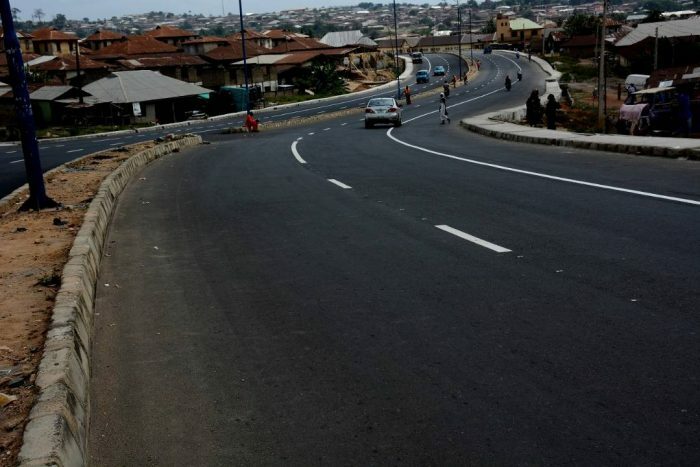 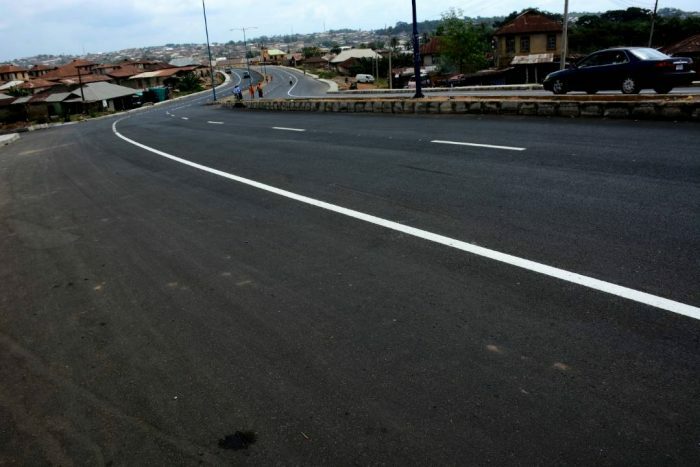 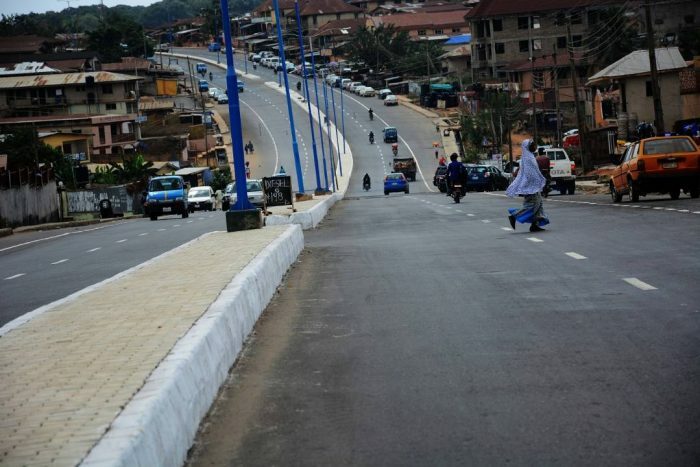 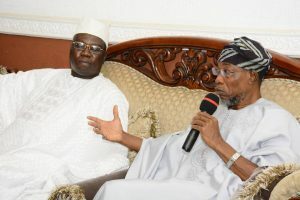 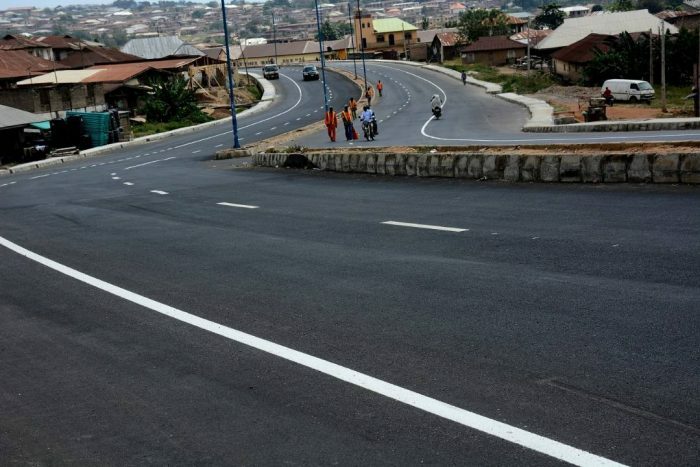 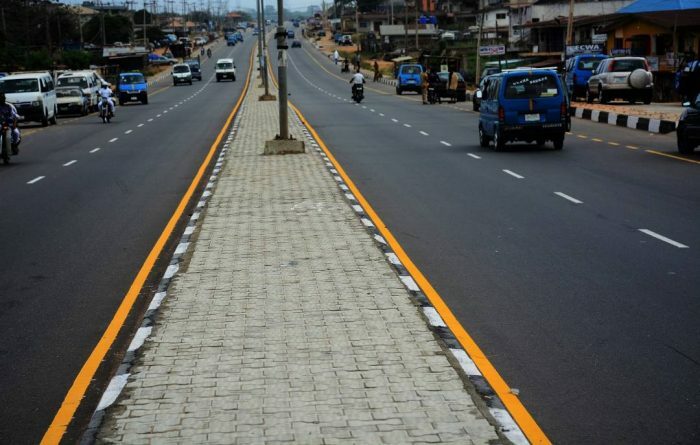 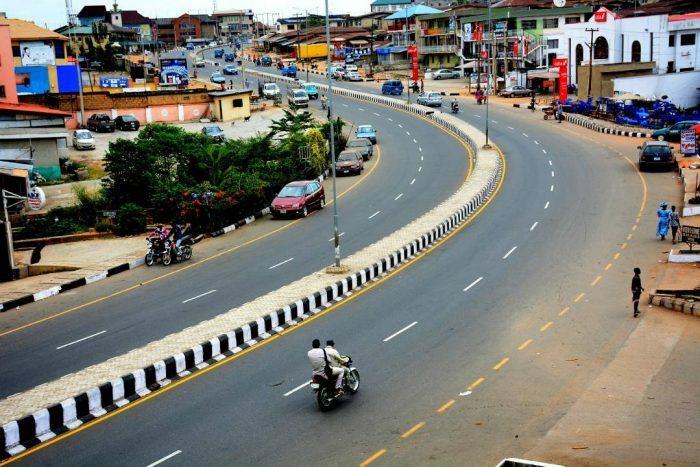 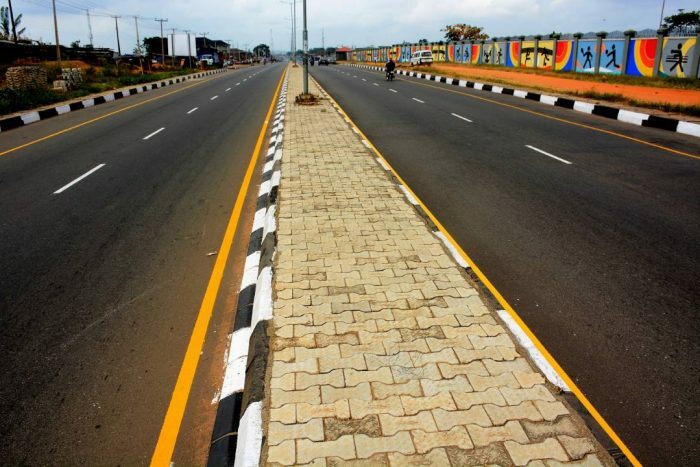 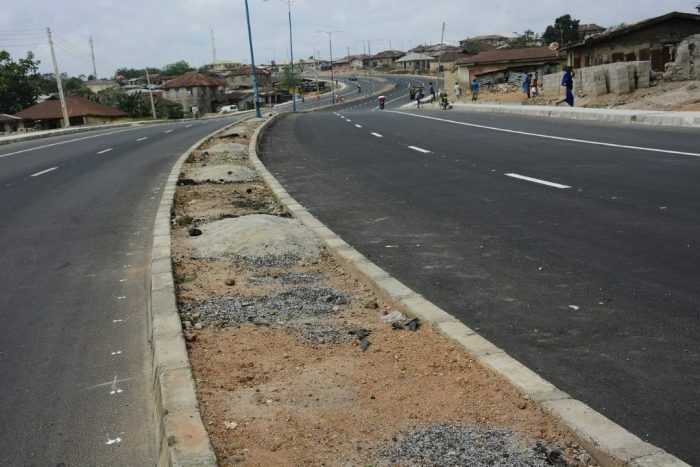 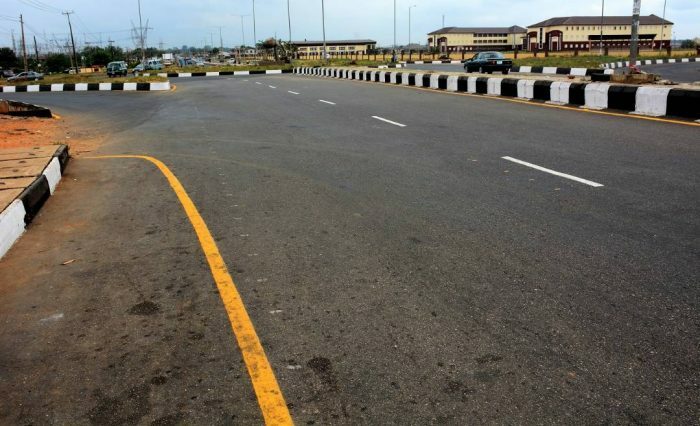 The following pictures are shots from the masterpiece of Road Projects embarked on by the administration of Governor Rauf Aregbesola in the State of Osun, which has hitherto earned him the name “ONA-BABA-ONA”, the Architect of Road Construction. 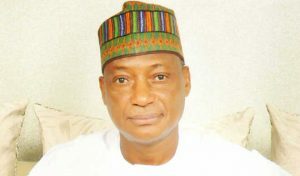 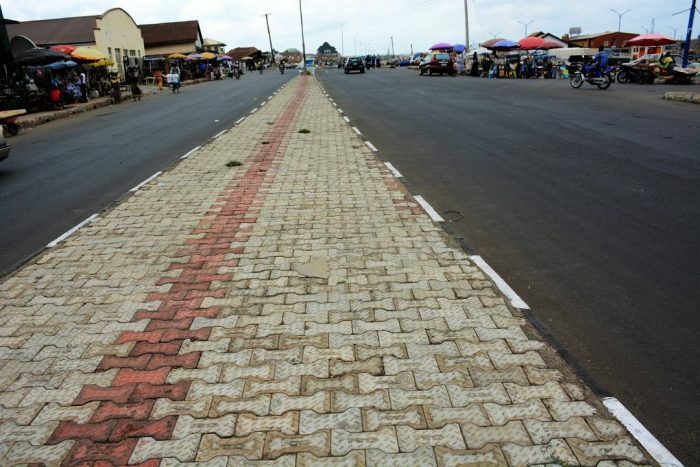 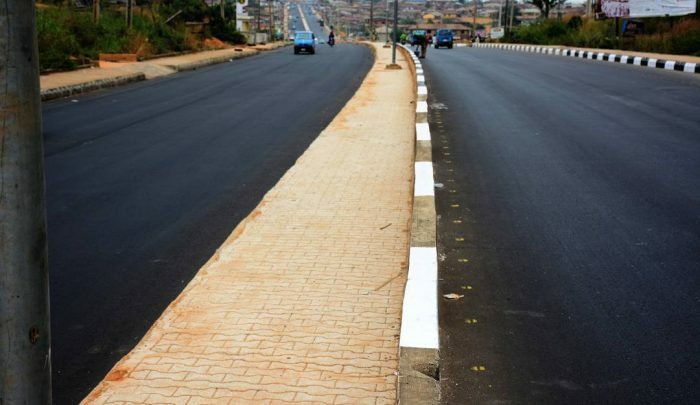 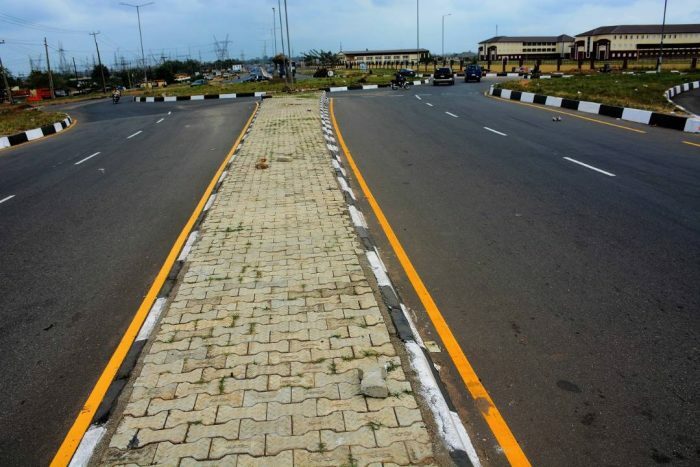 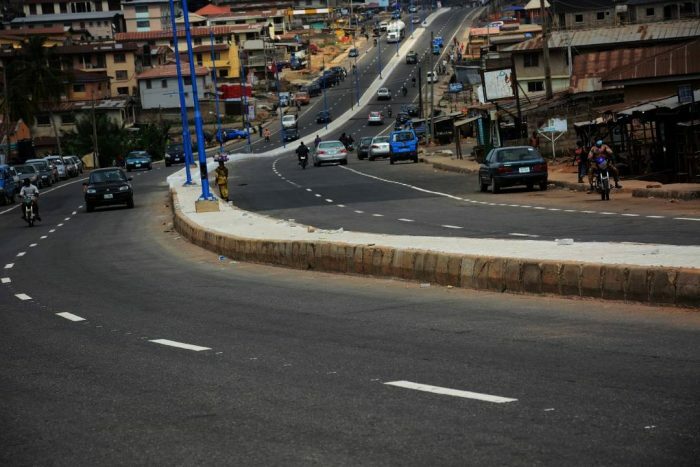 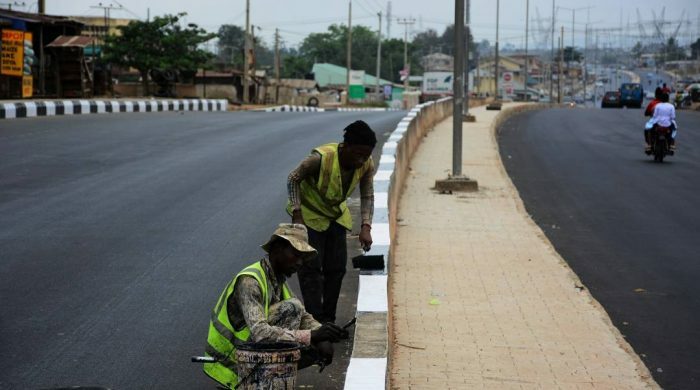 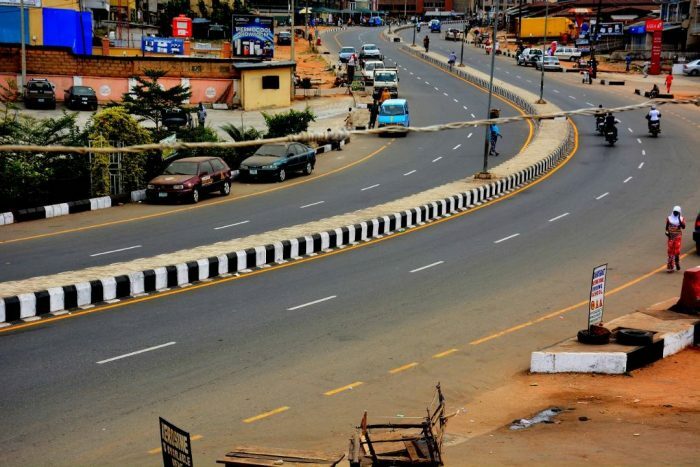 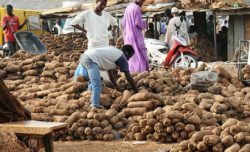 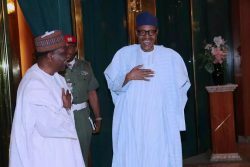 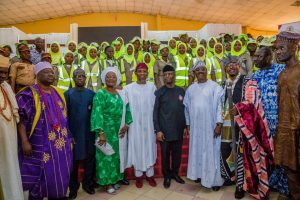 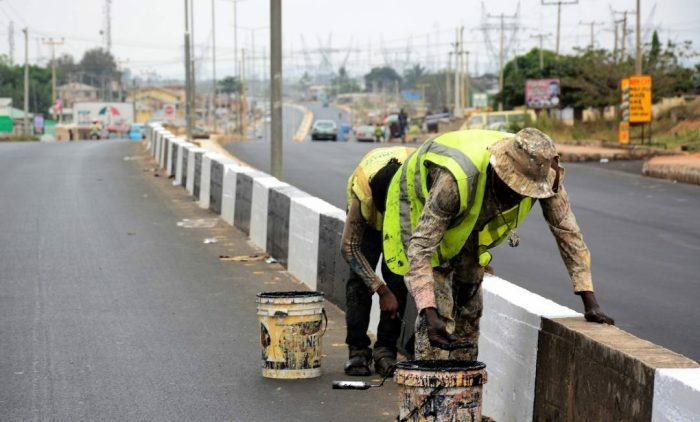 Captured by Taofeeq Adebayo, the pictures mirror several projects especially in Osogbo, the state capital where some road projects are hitherto nearing completion or getting their finishing touches. 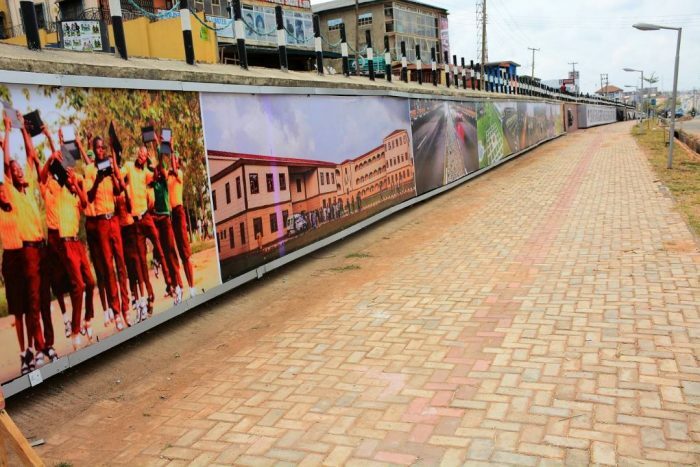 It also shows the level of expertise, quality, dynamism and beautiful state of these roads constructed by the present administration in the state.